Ok, so you’ll miss some parts of going out—you won’t be surrounded by strangers, and you don’t have to listen to someone’s 16-song jukebox takeover. But with good friends and good music, having a home bar can give you the feeling of going out without leaving the house. And you’ll never get a parking ticket! 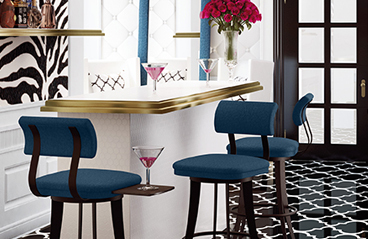 You don’t have to think about re-arranging your space when you have friends over—you just head for the home bar. Not to say that your parties have to revolve around alcohol. 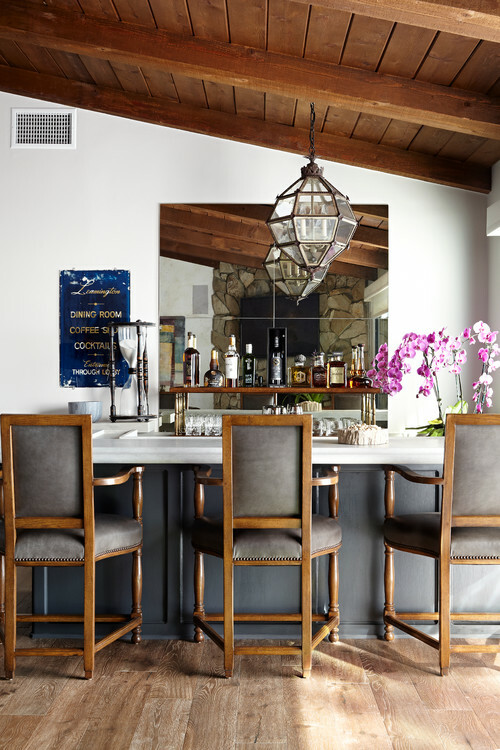 A home bar is a place to gather, with or without drinks. It’s just as enjoyable with water, iced tea, soda or coffee. The design of a space affects what you do there and how you feel. For example, you could have a picnic on a tennis court, but it wouldn’t be comfy. You could bring your work laptop into a jazz club, but you might feel strange. That’s because these places are built for a special purpose, and they make it easy to do a specific activity. But what about the living room? you might say. Yes, you can work from the living room, and you can relax there, too. 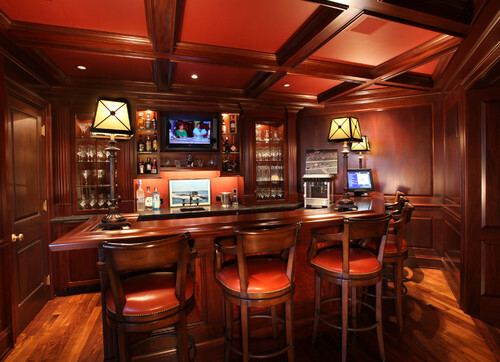 But just as the home office is more business-like than the living room, the home bar is more laid-back. 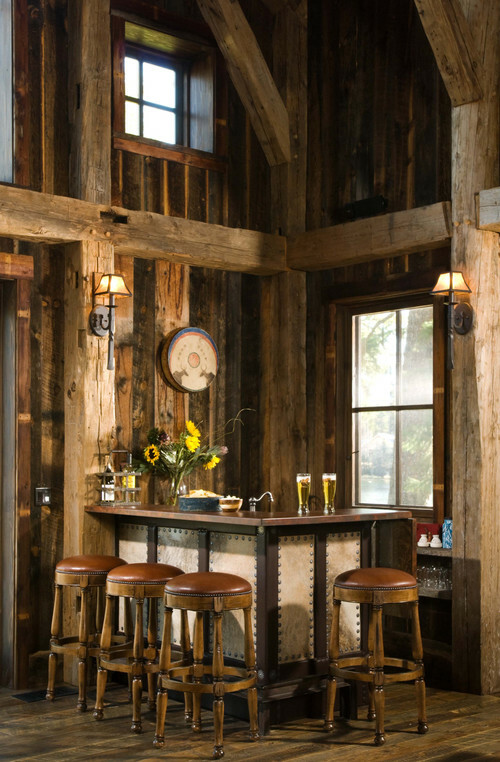 With a home bar, drinking involves more than opening a few bottles. A home bar is a flavor workbench, a place where you have the tools on hand to create new recipes. It’s fun to cook new meals, and it’s just as fun to try new ideas with the home bar. And since you’re the one who decides how much to pour, you can make a lot of cocktails without getting too silly. Why do you have a home bar? And if you don’t have one yet, why do you want one in your home? Stop by our Facebook page and let us know!